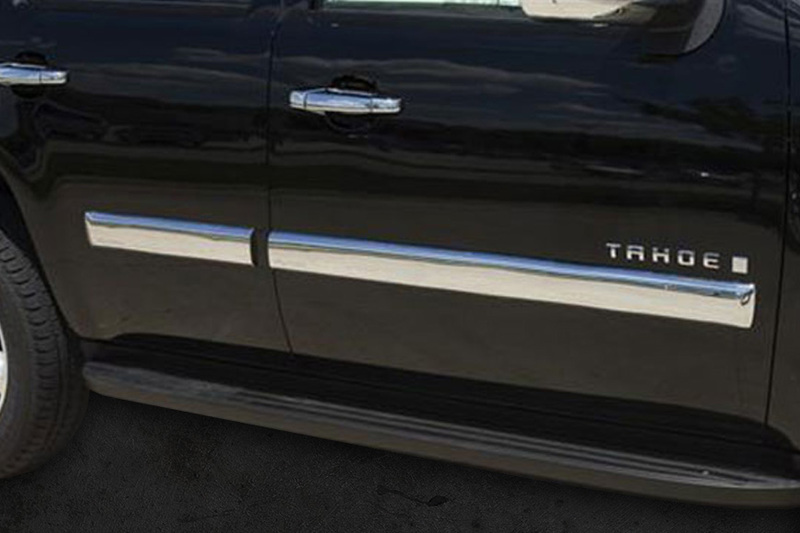 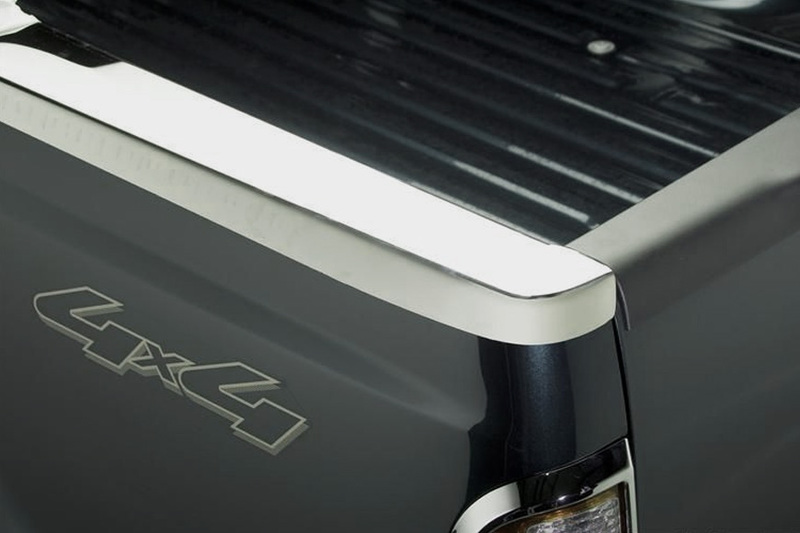 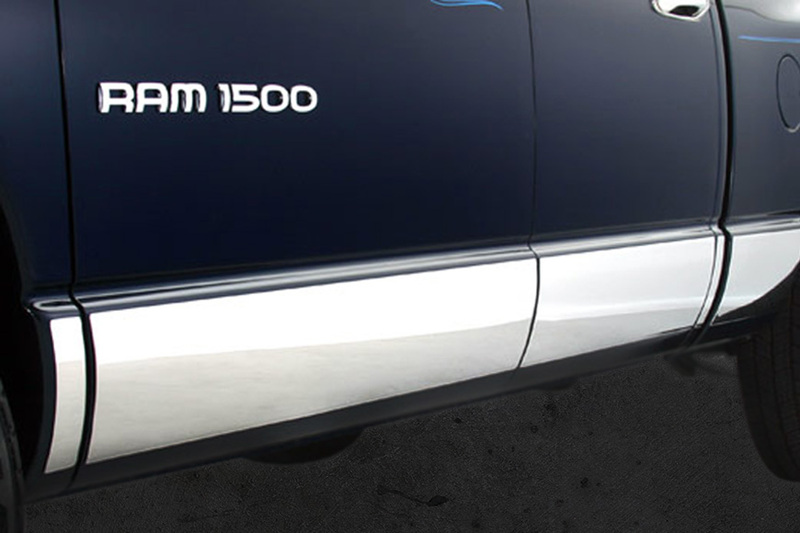 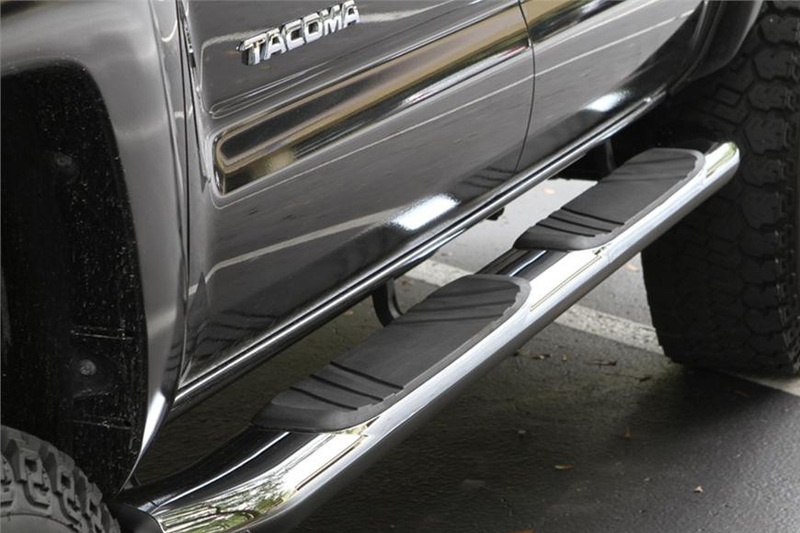 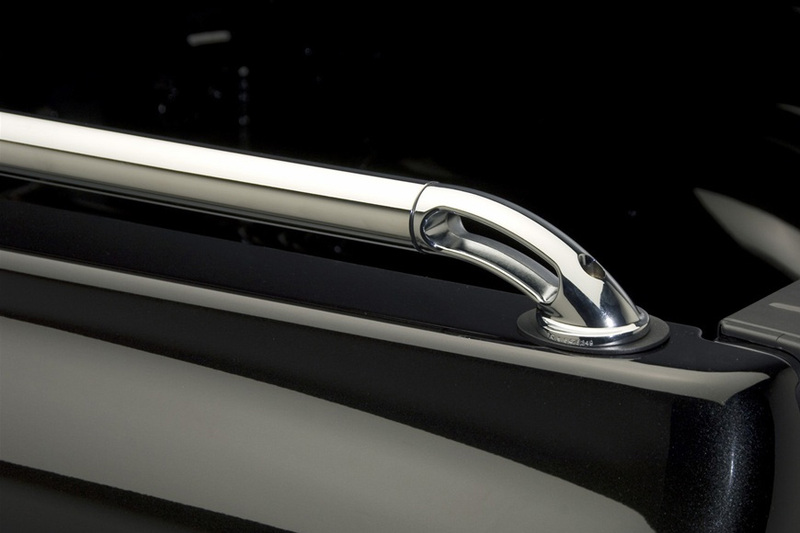 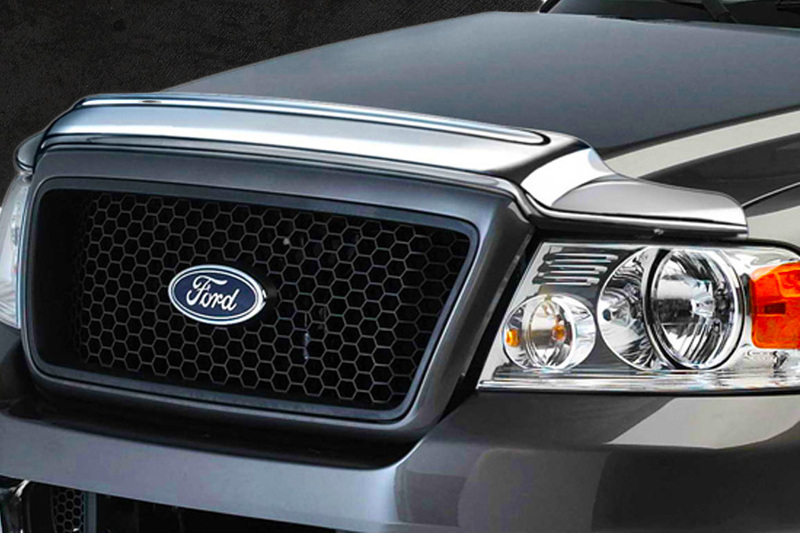 Adding custom trim, molding or accessories to your car or truck can not only be impressive but are totally functional. 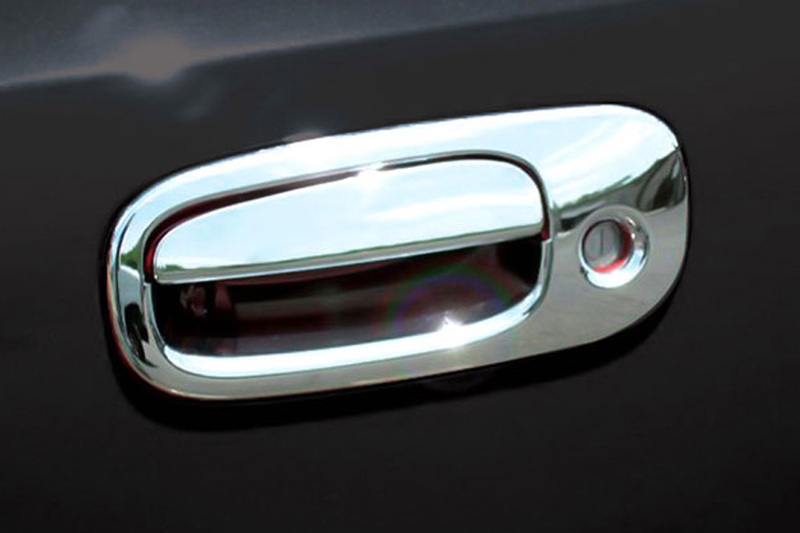 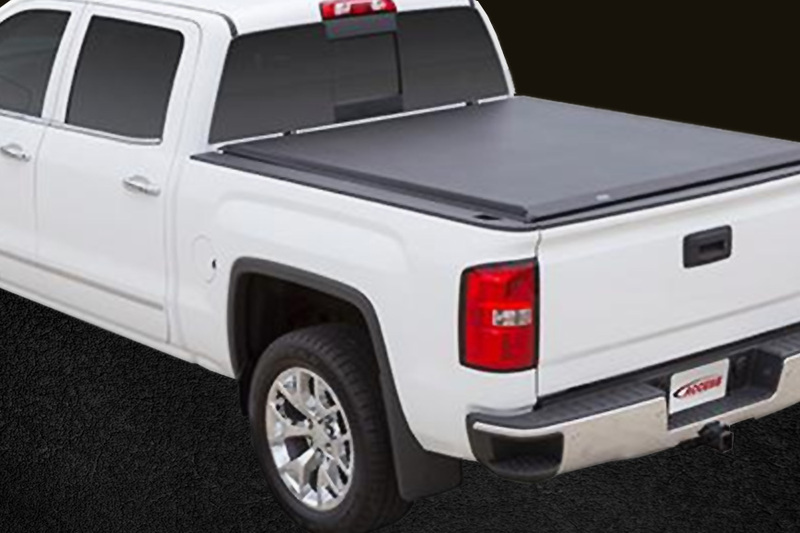 Having a little protection with our car or truck moldings can go a long way when protecting against all types of dings, nicks and scratches. 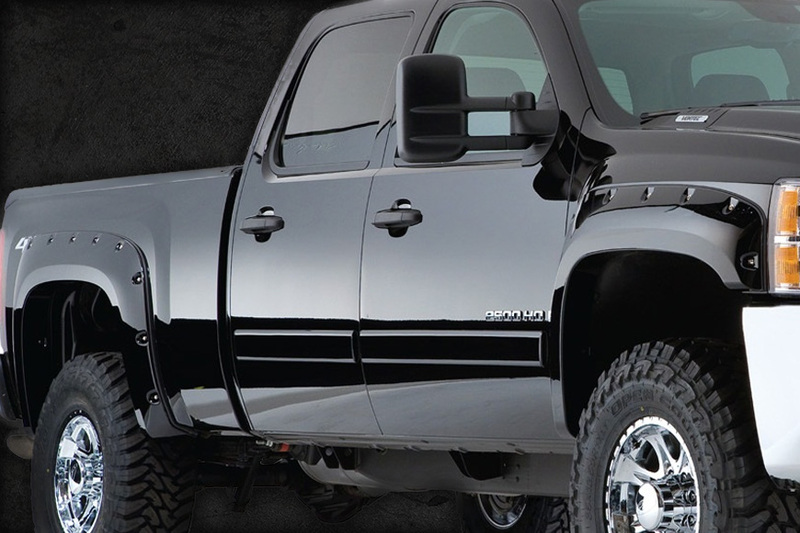 Slim’s Body Shop can help you select the right accessories for your vehicle and ensure professional installation.